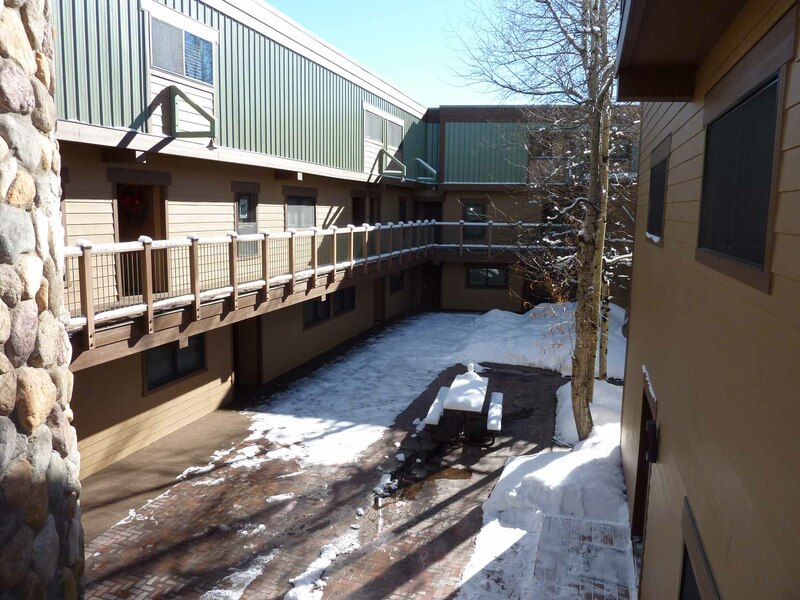 These affordable condos let you be close to the slopes and the action in Breckenridge – all at a great price. 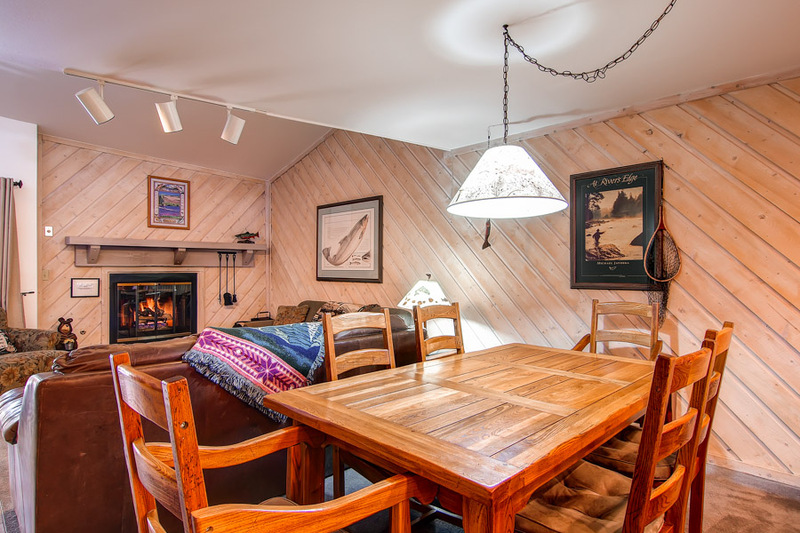 You can ski back to Sundowner on the 4 O'Clock Run, then stroll two blocks to Main Street. Plus, you can take the footpath to the seasonal Upper Village Pool and hot tub. A great deal! 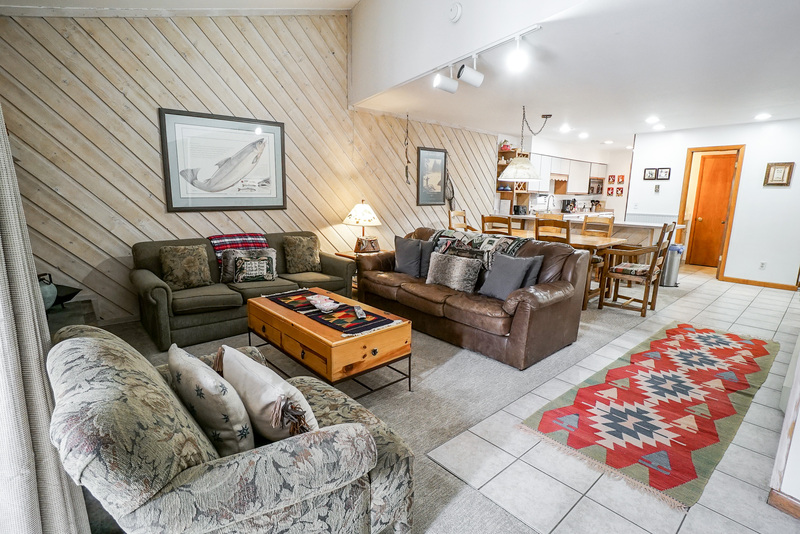 This spacious 2-bedroom, 2.5-bathroom moderate condo is the perfect getaway for families and groups of up to eight people. 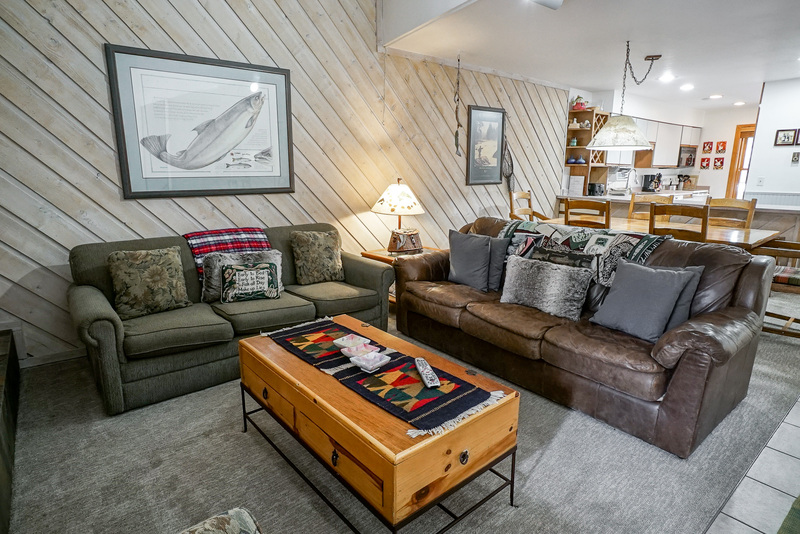 The large living room boasts a gas fireplace, an LCD TV and lots of seating for a great spot to relax. 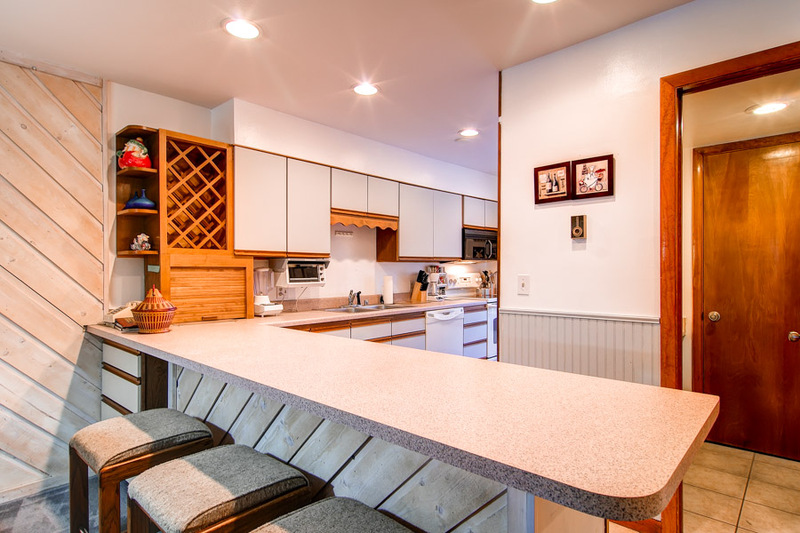 The fully equipped kitchen is stocked with everything you’ll need to make great meals for your group, and there is seating for six people at the dining table and room for three more at the breakfast bar. 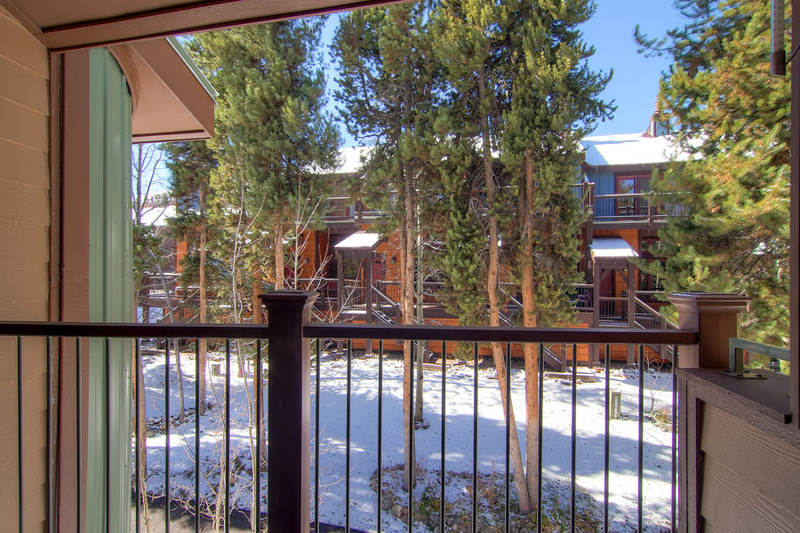 You’ll love being able to walk down to Main Street all year round for all the shopping, restaurants and events that Breckenridge has to offer! 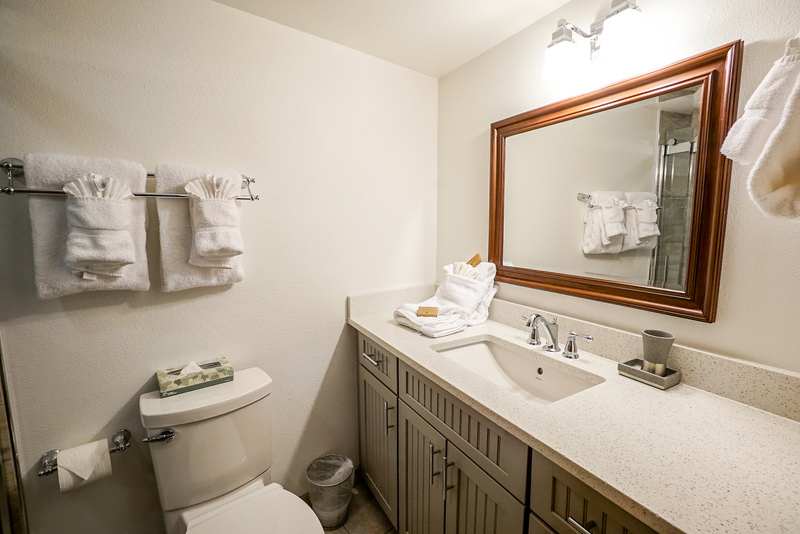 Other amenities include complimentary Wi-Fi, a washer/dryer and parking for two vehicles. 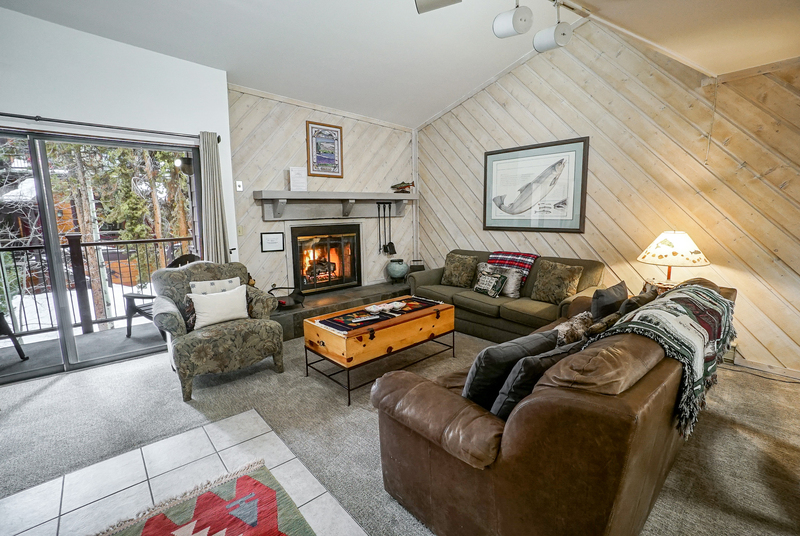 Sundowner II 223 is the perfectly located year-round getaway. Call or book online today! 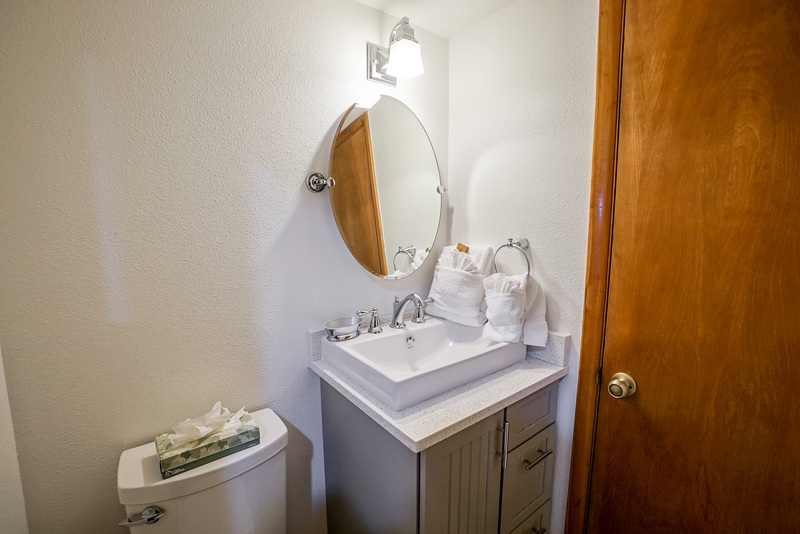 Master Suite: queen bed, private bathroom with tub/shower. 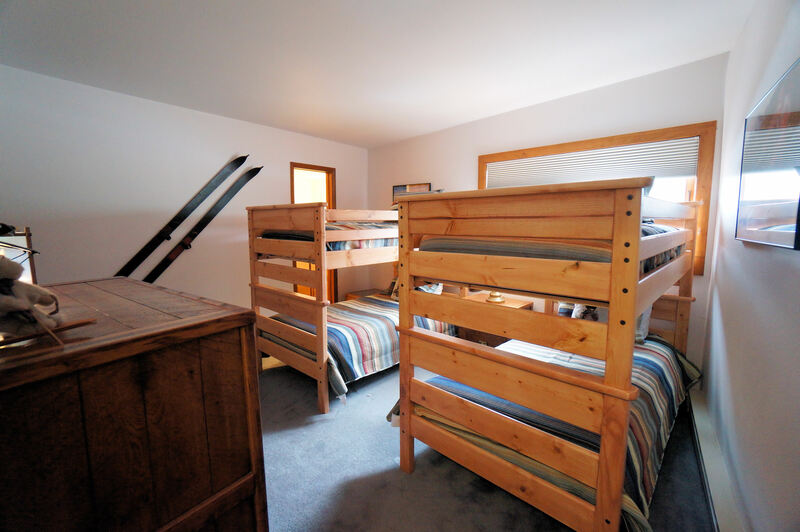 Bunk Suite: two twin bunk beds, private bathroom with steam shower. A $350 refundable damage deposit will be charged to credit card at check in. Hot Tub/Pool Access Dec-April, July-Sept. Parking: 2 outdoor spaces total. Business and Occupational License #33174. Great location! All the basics with great parking and everything that's needed. Though there was leak in the shower, the property mgmt firm responded well. I think the fry pans should be replaced asap as the teflon is half scraped off. There is one hair dryer that is below par. 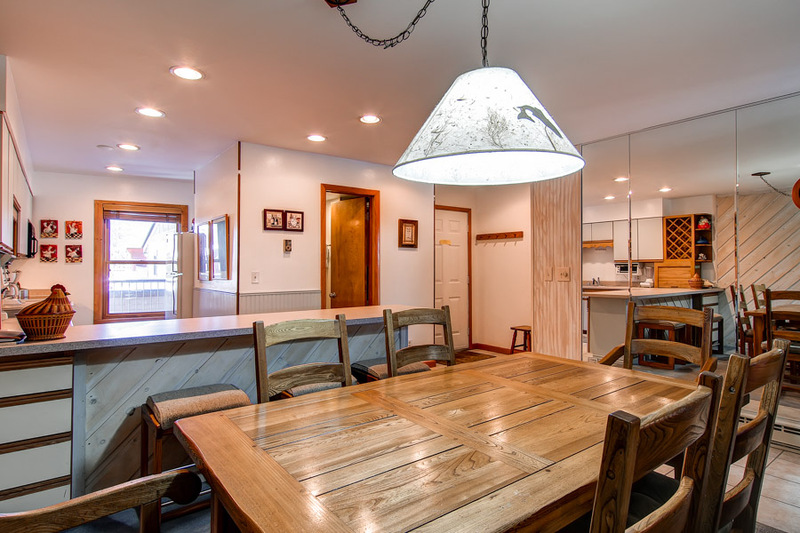 Other than those minor things, place was clean and comfortable and great location. Hi Patricia. Thank you for your feedback. 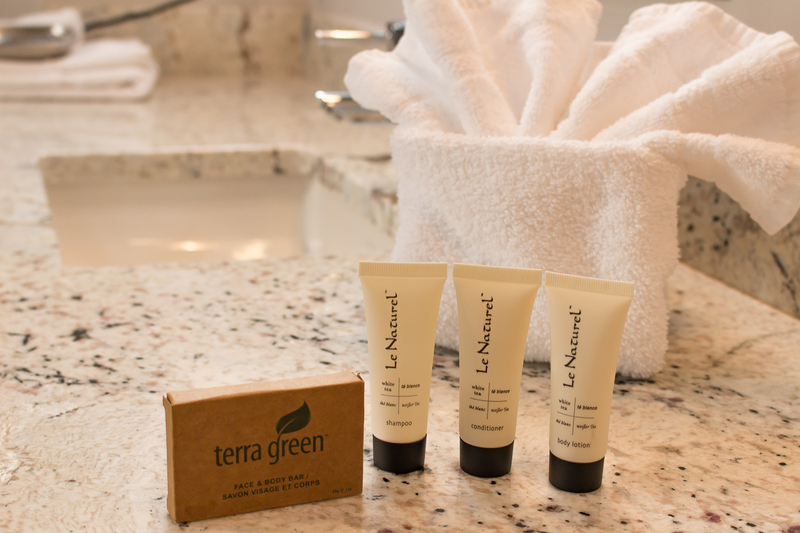 I am happy you were pleased with your stay and our maintenance team responded fast. I will make a recommendation to the owners about replacing the cookware. Thank you again. 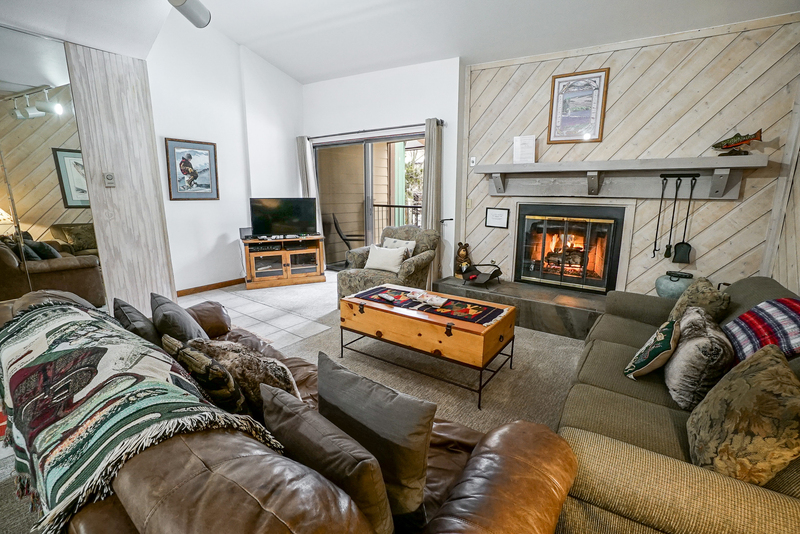 Condo was cozy, a good value, and as described. Location was an easy walk to Main Street, and ski-off was nice (just a short walk across the street). It was walking distance to the Snowflake chairlift up a hill about a 1.5 blocks, or you could take the bus (free bus stop was in front of condo). Condo unit was clean and adequate. 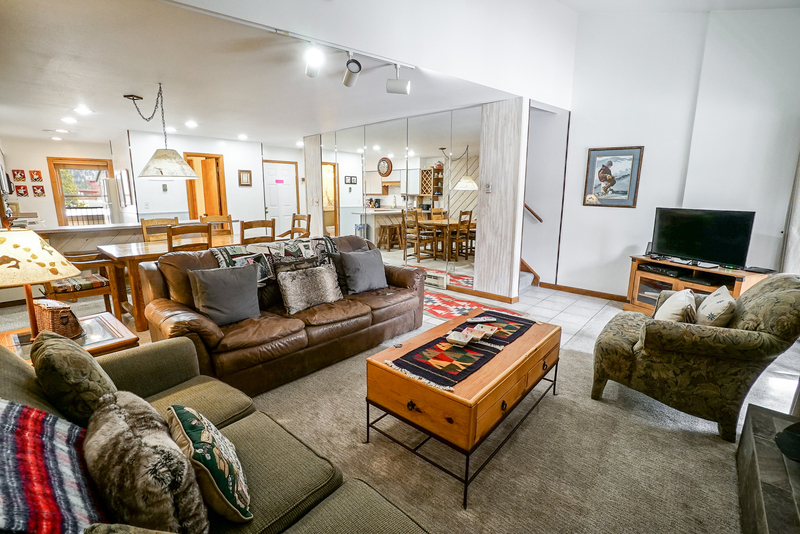 If you are looking for value pricing and a convenient place to stay, this is a good option. Thank you for your feedback Mark! Hi John, Thank you for the feedback! We look forward to hosting you in the future! Thank you for this feedback Samuel! This unit was more than adequate for our group. Nothing fancy, but clean and great location. Perfect for those who don't spend much time at the unit anyway. 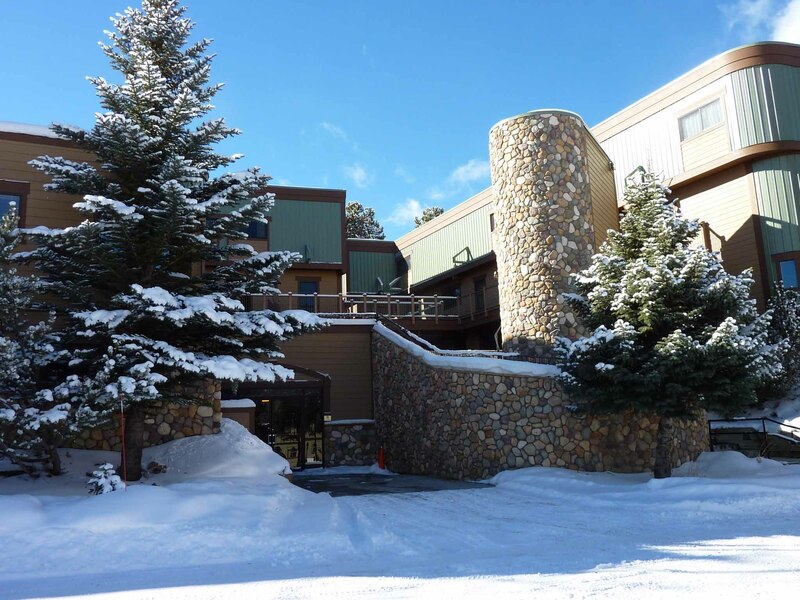 Location is perfect for those who take a shuttle to Breck and plan to walk around town. Staff at SMR was exceptionally friendly and helpful and will definitely rent through them in the future. Dave at Summit Mountain Rentals is a very caring and helpful man. When our garage door code would not work he came out personally after dark to fix it and offered to help carry our luggage to our unit. His staff is also very helpful. 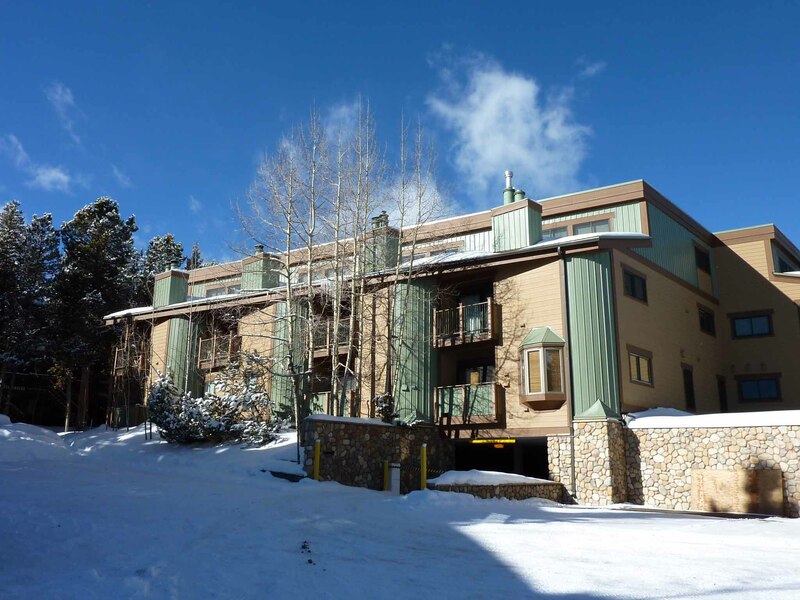 I recomment Summit Mountain Rentals to anyone seeking a condo in Breckenridge! All was well. The fireplace did not work which was a bummer. But would tell a friend and I will use again. Good location. Easy walk to Snowflake lift and the centre of town. 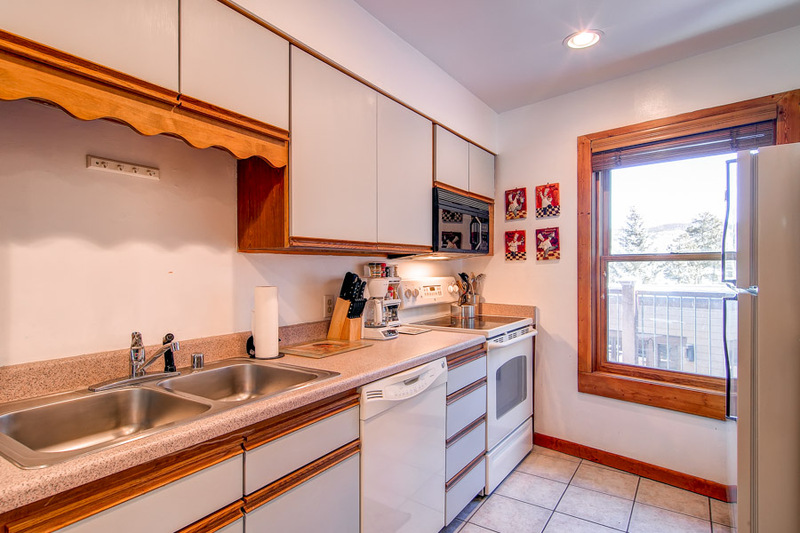 Nice unit, clean and well stocked with everything needed to cook. Would stay there again. 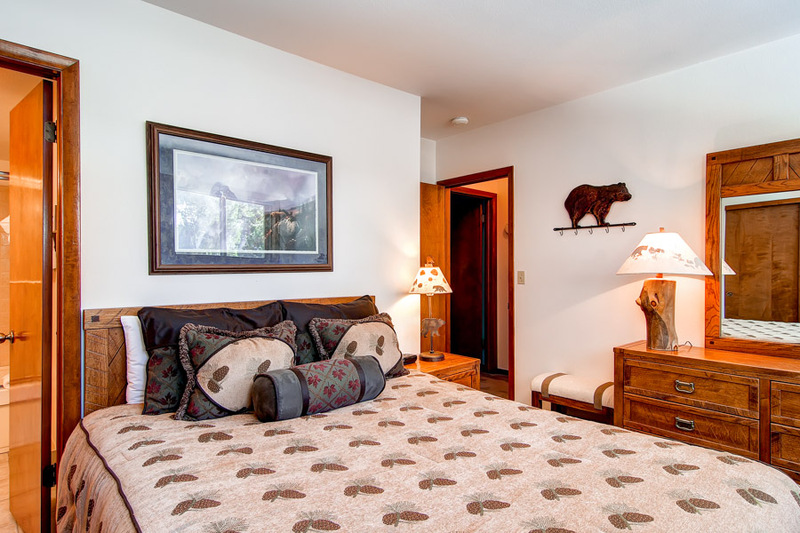 Our room was very close to the mountain and very spacious and relaxing. 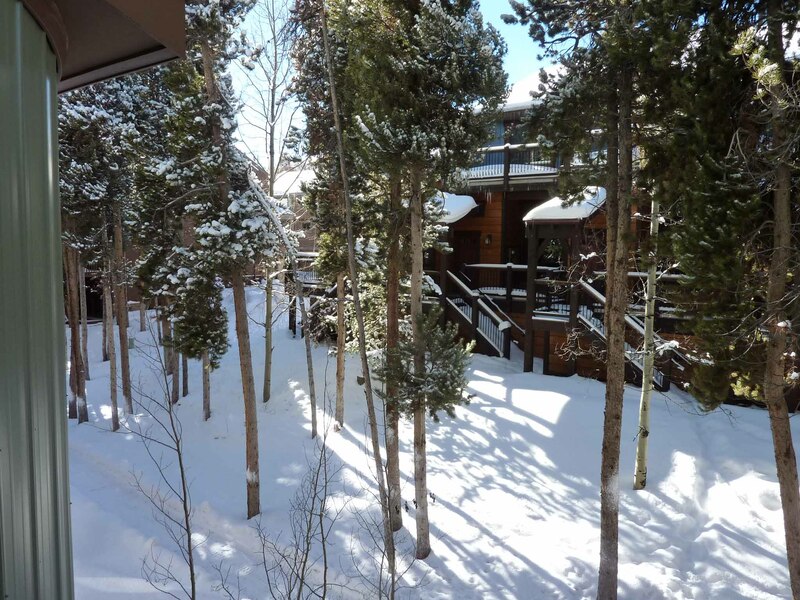 We did have a great time in Breckridge over New Year's week. 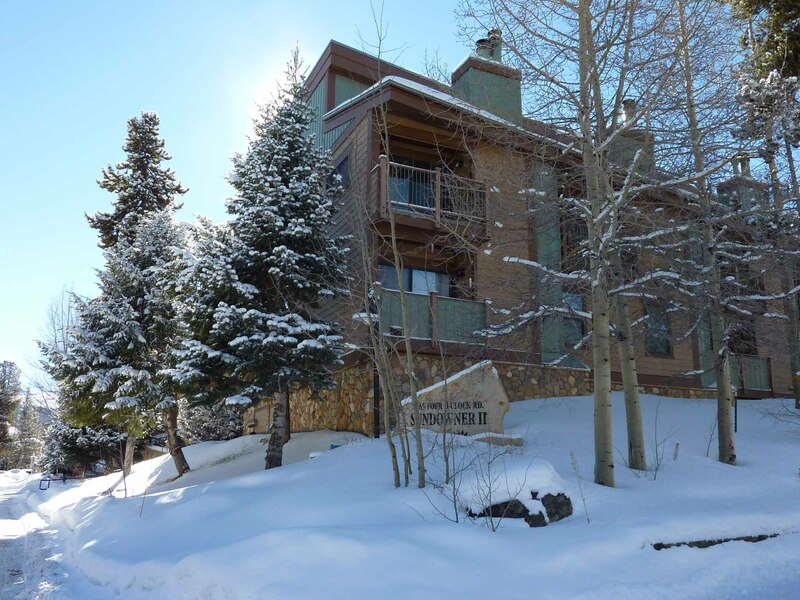 The condo is about half way between town and the ski mountain so the location is very good skiing and visiting town by foot (not really ski-in/ski-out). 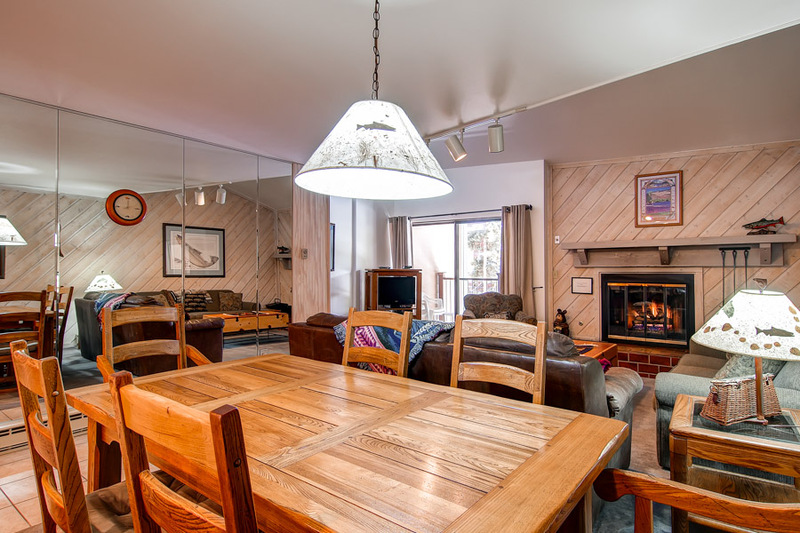 The condo is not the most modern but it was quite adequate for our family of 4 (children 14 and 10). Having upstairs bedrooms and downstairs living areas was nice. 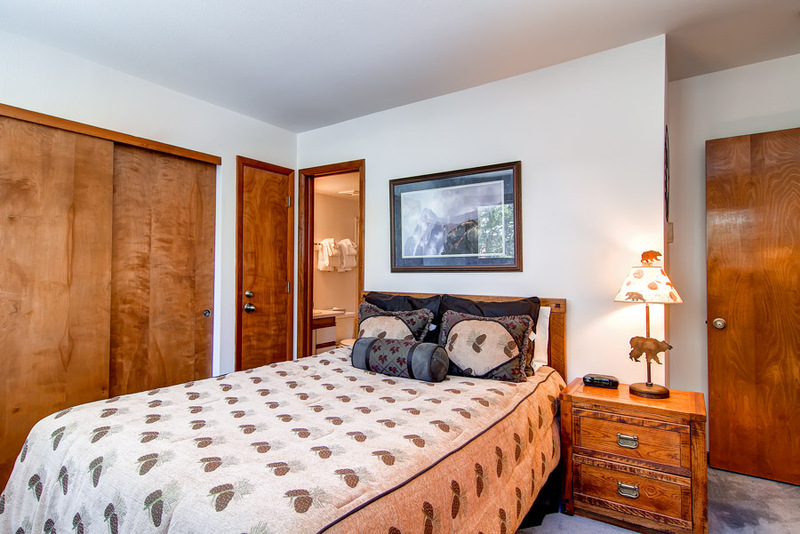 Although older property, the location was perfect, the unit very clean and large, well equipped and comfortable. Would definitely consider booking it again.